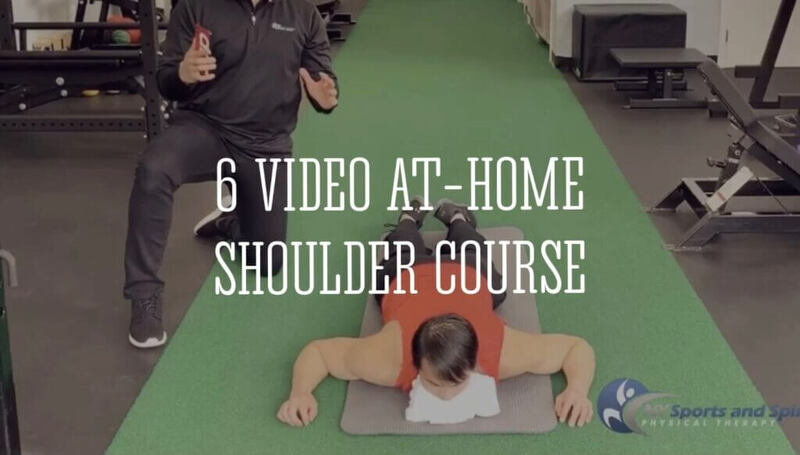 Live the best life possible by signing up for our guided at-home shoulder strengthening online video course today. Learn extremely effective action steps on how to manage, prevent, and get rid of shoulder pain and gain insight into improving the rotator cuff and supporting muscles without medications, injections, or surgery. NY Sports & Spinal Physical Therapy delivers the highest quality of rehabilitative care provided by NY State Licensed Doctors of Physical Therapisty. Our Therapists have completed hundreds of post-graduate education hours and have received several additional certifications beyond formal physical therapy education. We know that you are paying for the highest quality of care, and deserve one-on-one attention each treatment session. The NYSSPT team strives to stay on top of the current, evidence/research to guide our treatment plans. By seeing a physical therapist who subscribes to Evidence Based Practice it is likely you will improve at a faster rate allowing you to return to activities of daily living, work, and sports sooner. This allows us to deliver the best possible care to you in a cost effective manner. We are located in Scarsdale and Thornwood, NY. Both of our locations are located right off the Sprain Brook Parkway and Bronx River Parkway in northern Westchester and Mt. Pleasant.